This campground has 40 sites and accepts reservations. Trail rides, rafting, bike rentals and playground. This campground has 75 sites and accepts reservations. Lakefront lots available. 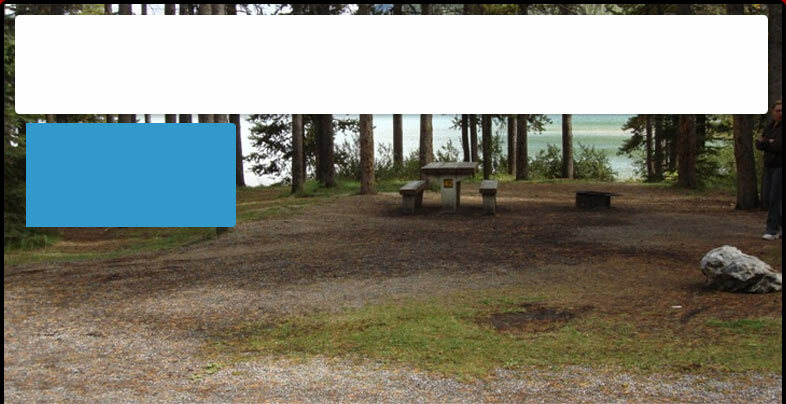 100 sites; Family camping in an apricot orchard by Skaha Lake. Power, sewer and cable tv sites. Tenting sites without services also available. add a new campground .